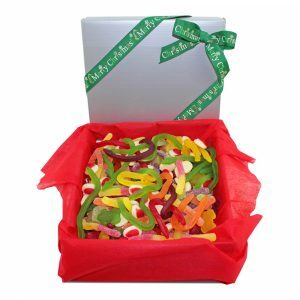 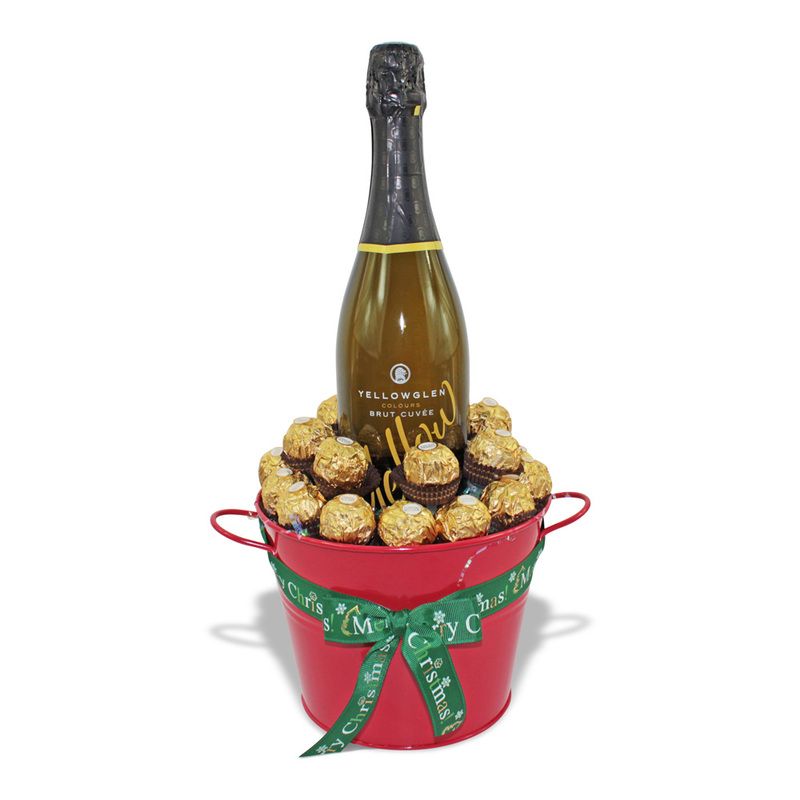 Christmas Gifts Delivered what more could you want? 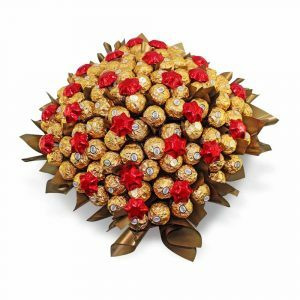 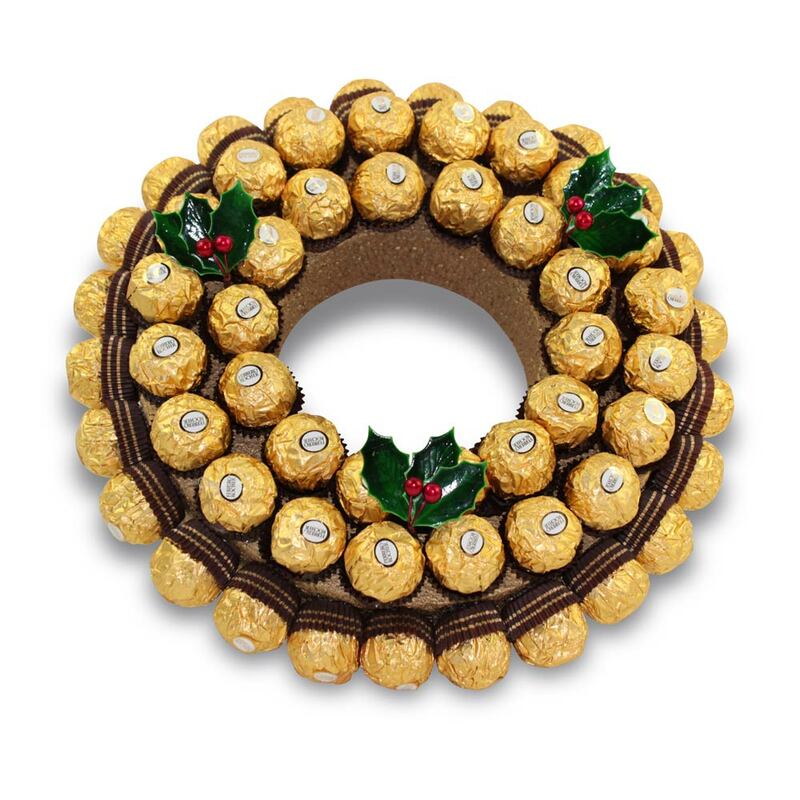 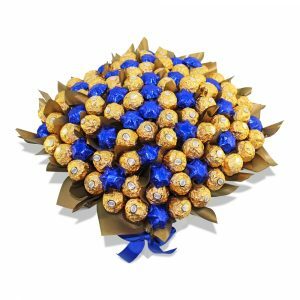 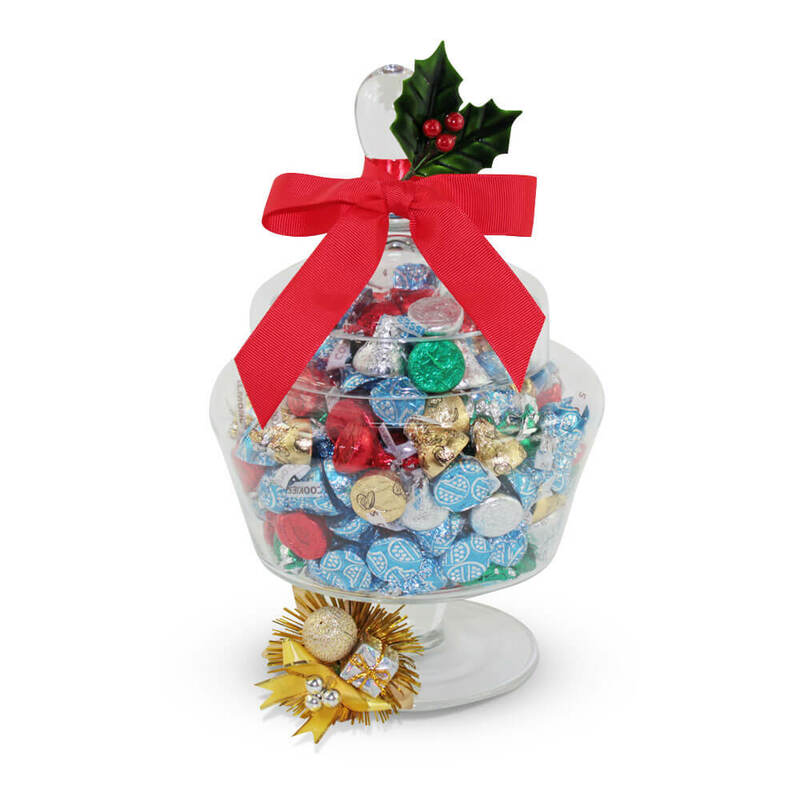 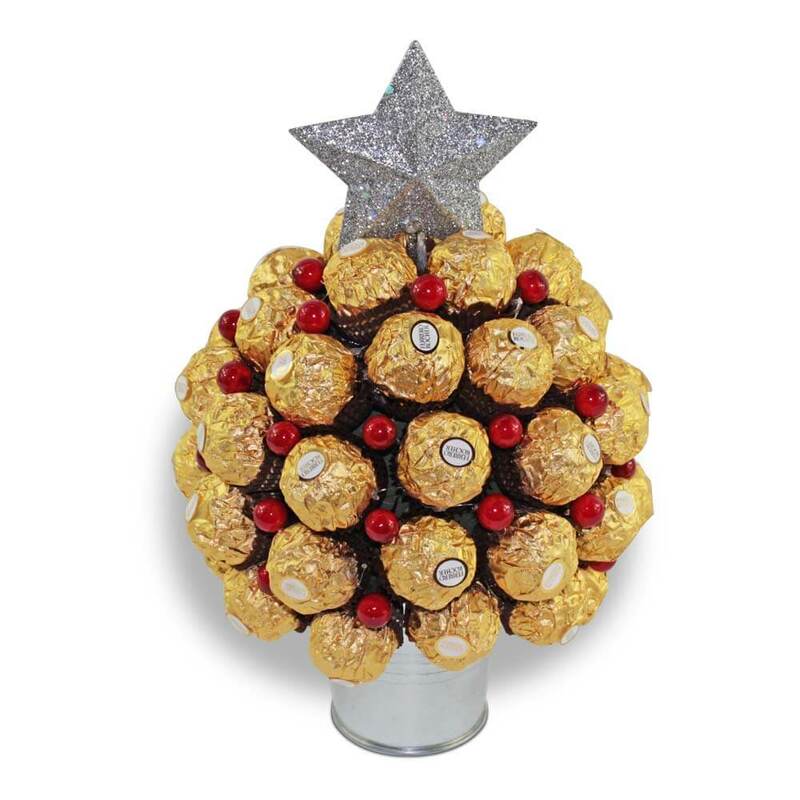 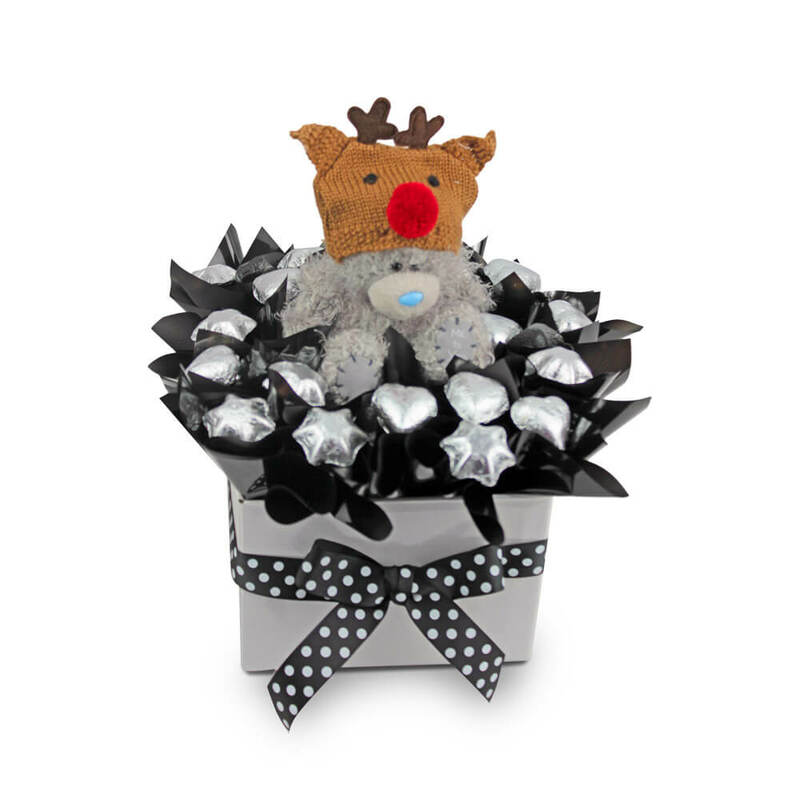 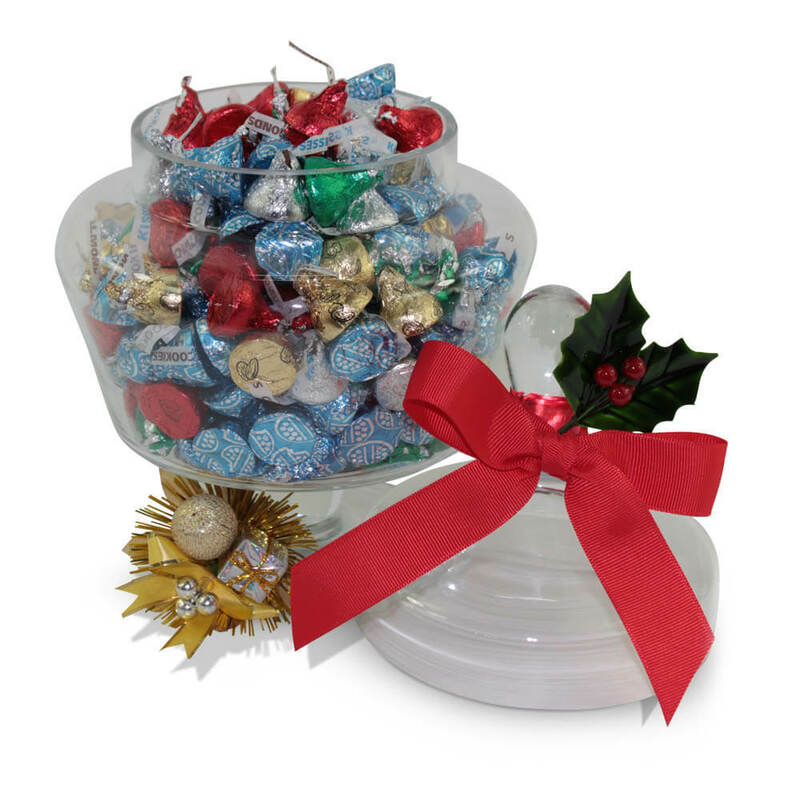 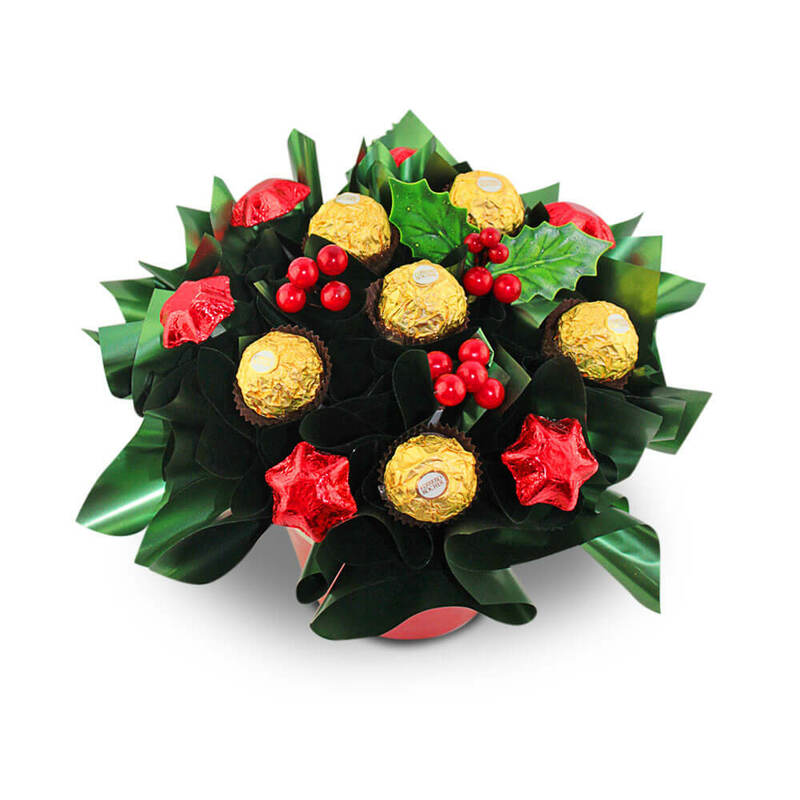 Choose our Ferrero Rocher Christmas Tree or Ferrero Rocher Wreath for your Christmas table. 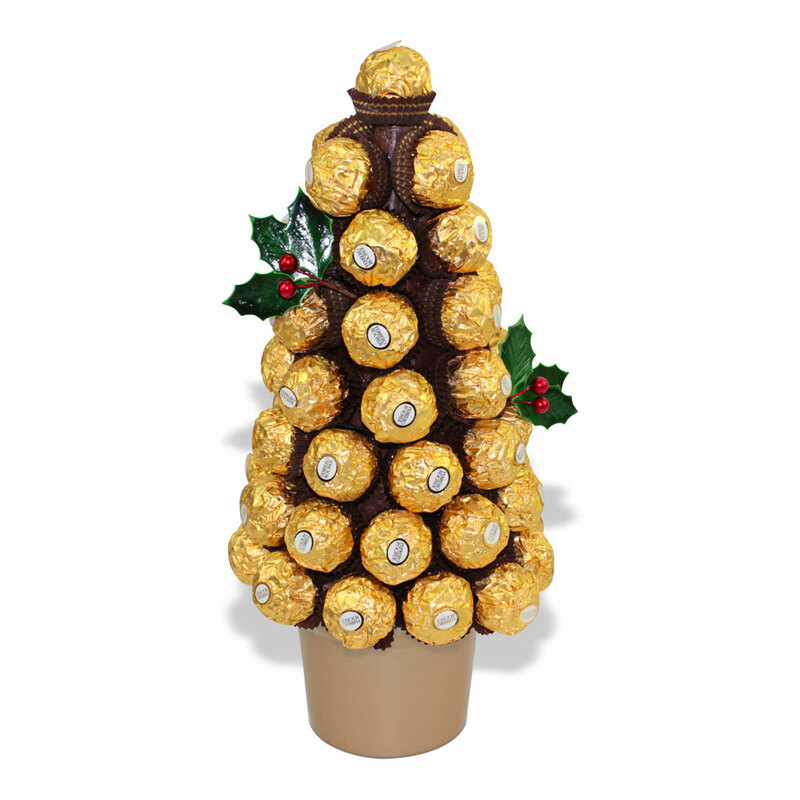 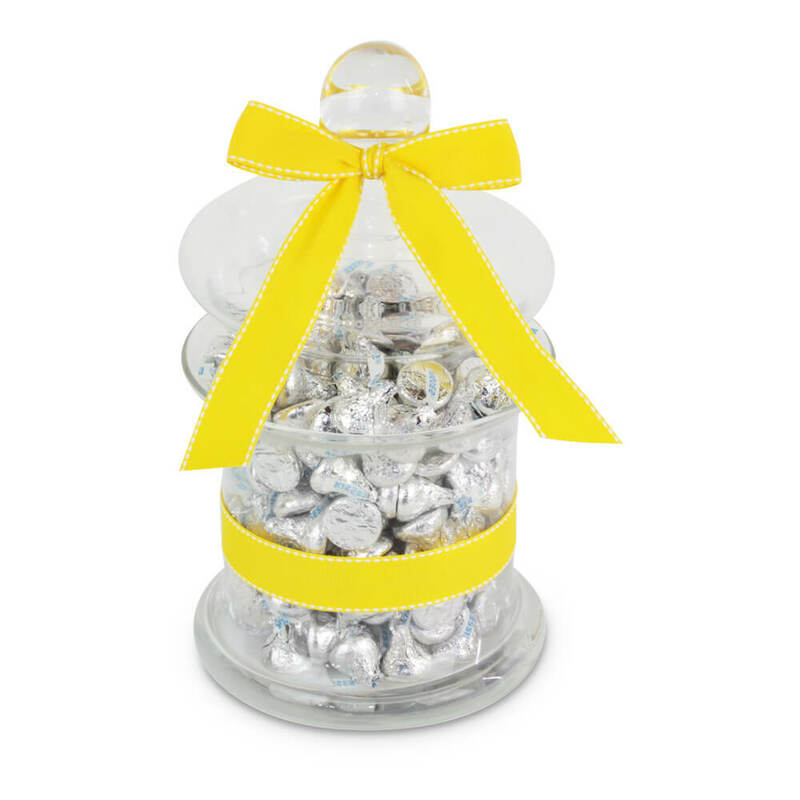 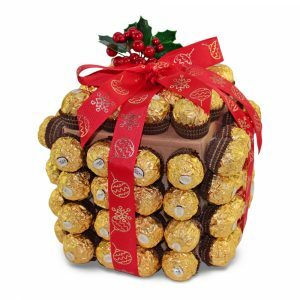 Send our Mega Ferrero Present to make a Mega impression.